Kyle could be best described as a very stoic, but sweet, heating blanket. He likes to be as close to his person as possible, preferably laying his whole body across you to keep you warm and show you how much he loves you. He's a bit aloof when meeting new people, but seems happy to see you the next time you visit. You'll know you're in the club when he climbs up to show what a great lapdog he thinks he'd make. Chill and affectionate, Kyle seems to enjoy the simple things in life - having a blast eating his meals out of a kong wobbler, taking in the great outdoors on walks around the neighborhood, and of course cuddling with his person. He may have a serious face, but he's really just a big clown, enjoying a romp around the yard to get his ya-yas out, then flopping down on top of you for some well-earned leisure time. He's been an impressive house-guest on sleepovers, quickly figuring out that he needs to potty outside and sleeping quietly through the night. This handsome guy already knows "sit" and is learning all kinds of new skills APA! 's Total Obedience Program. The Total Obedience Program (TOP) is modeled after the AKC's Canine Good Citizen (CGC) test. As a TOP dog, Kyle has a personalized training plan and works with a volunteer trainer several times a week to help him learn the skills to become the best dog he can be! He is learning skills like sit and down, walking nicely on leash, sitting calmly when approached by strangers or other dogs, staying in a sit or down until told "free," coming when called and "Place", which means he will go to a specific place in your home on command. Low key but full of personality, Kyle is an easy dog to please as long as there are laps available. While he's pretty adaptable and would likely do well in an apartment, we think he'd love a home with a yard to call his own. Come meet this great pup! 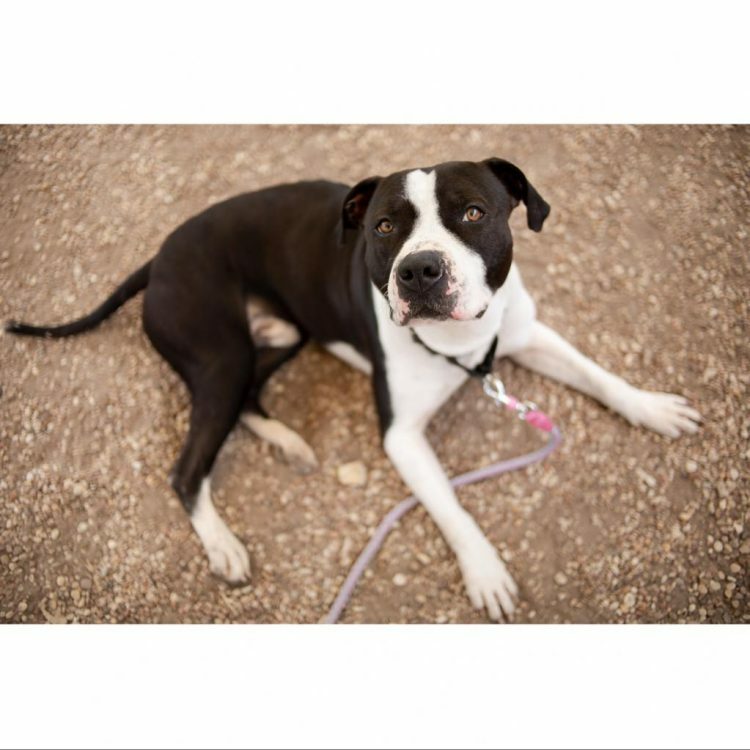 I saw Kyle (https://www.austinpetsalive.org/adopt/dogs/apa-a-64967) on the Austin Pets Alive! website and would like to request more information.